hd00:25Circular motion bright arcuate lines on a blue background. hd00:09Circles or radio waves radiating out from the center. Seamlessly loops. hd00:09Circles or radio waves radiating from the center. Seamlessly loops. hd00:20Many stars draw circles on the night sky (CG animation). Type B.
hd00:20Beautiful water surface. 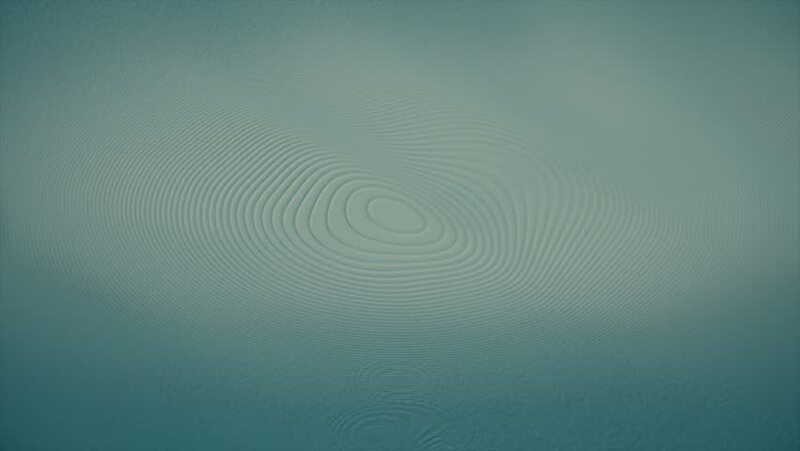 Abstract background with animation waving and rippling liquide surface. Animation of seamless loop. 4k00:22Water Drop making ripple against black background. Shot with high speed camera, phantom flex 4K. 4K 30fps. Slow Motion.